This will be Coach Kimbra Dudzinski 10th Year as a coach with the Syracuse Select Basketball Program. Coach Kimbra Dudzinski began her connection with Select over seven year ago as a staff member. She also coached with Syracuse Parks and Recreation and helped with Henninger High Girls Basketball for one year. 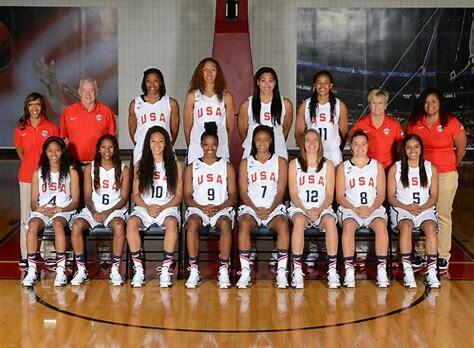 She began her basketball career at Liverpool High School then graduated from Henninger High School. She went to Oswego State and graduated with a Bachelors degree in Public Justice. She played all four years and captain for two. 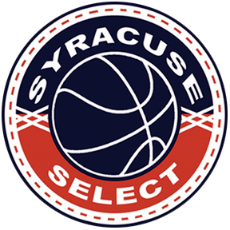 Syracuse Select Basketball has partnered with Apex Events to provide you with complete team hotel services for all of our tournaments. Please contact Apex Events at ecphotels@apex-events.com with your hotel needs for any of our events and they will assist you in securing the best hotel for your team based on amenities and your budget.